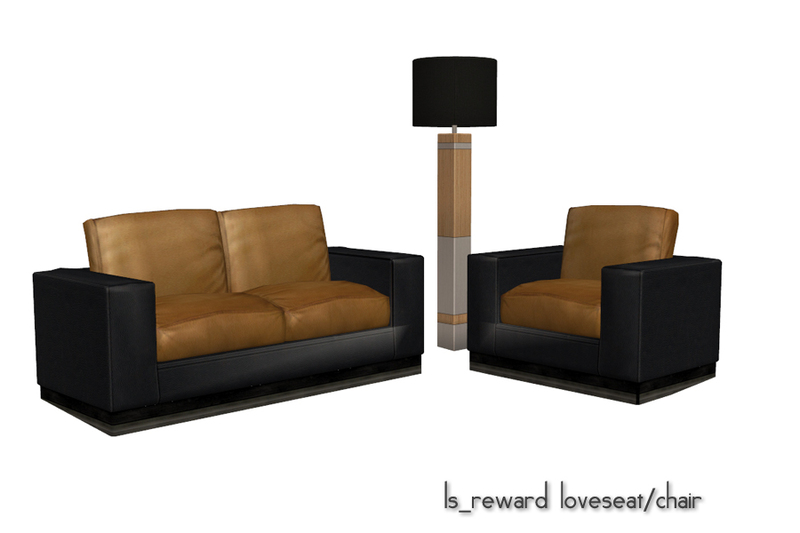 A loveseat and chair to match the ls_reward_sofa. You need the updated Life Stories bundle shared/updated by shastakiss and me. Lovely! Can't wait to see it in game, thank you.